As La Liga reaches its conclusion, Luis Enrique’s players will turn their focus to the last game of the season at the Camp Nou. Eibar will be in town on Sunday at 8.00pm (all times CET) in a match which could decide the league title. After the game against Las Palmas, the blaugranas will spend the whole week preparing for the final league fixture. 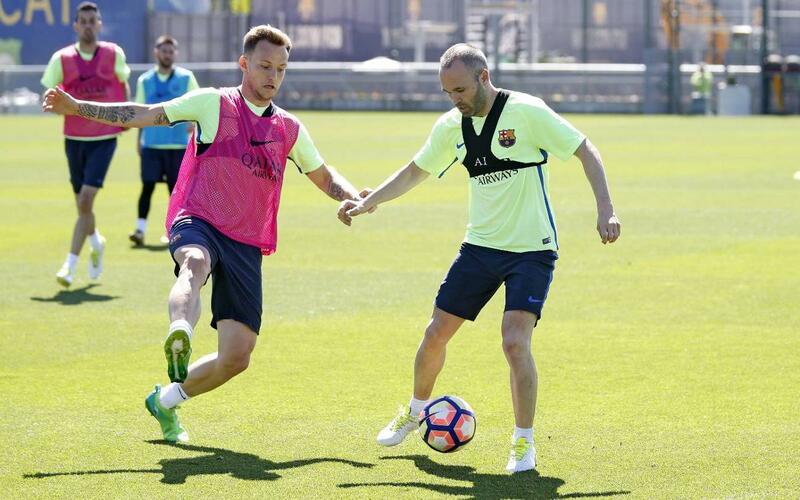 The team will train on Thursday, Friday and Saturday with Monday, Tuesday and Wednesday off. 8.00pm: 38th La Liga fixture of the season. FC Barcelona v SD Eibar (Camp Nou).